Dental & Vision & Hearing | Benefits Brokers Exchange, Inc.
Click here to purchase the plan that is right for you and your family from Ameritas. If Ameritas is not the plan for you, we have another dental plan with United Commercial Travelers. 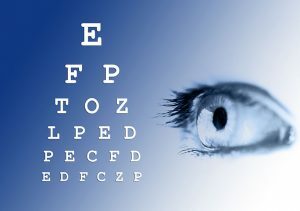 This plan includes vision and hearing benefits as well. Click below to learn more. 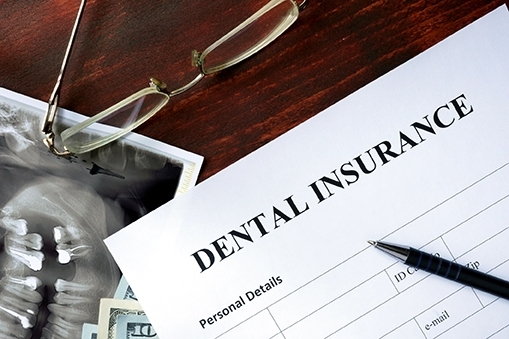 Like medical insurance, dental insurance works much the same way. 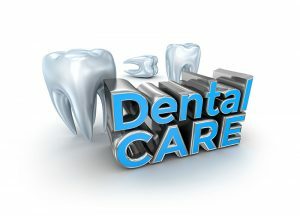 For a specific monthly rate, commonly referred to as a “premium,” consumers are entitled to certain dental benefits, like Preventive Services (includes such things as cleanings, examinations, X-Rays, and fluoride treatments), Basic Services (includes such things as X-Rays, fillings and extractions), and Major Services (includes such things as bridges, crowns, full or partial dentures, root canals, and oral surgery). Some dental plans include vision coverage while other plans offer coverage for an additional cost. When shopping for a dental plan, keep in mind that premiums vary depending on such factors as policy year maximum benefit, policy year deductible and benefits offered. By clicking the link above, you will be able to obtain a price quote and purchase a dental plan should you find one that meets you and or your family’s needs. If none of those plans work for you, give us a call to learn about additional dental plans we have available. We have additional plans that offer increased benefits for a slightly higher monthly premium. BBX offers individual plans for families for varying levels of dental and vision coverage to meet your budget.